Tonight on Dr. 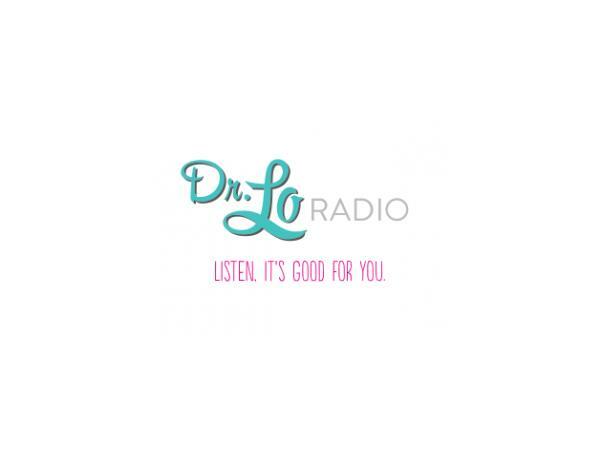 Lo Radio, my guests Briana and Dr. Peter Borten authors of “The Well Life”, join me to discuss tips and strategies to create and maintain balance in the midst of a modern life - while having some sweetness along the way. 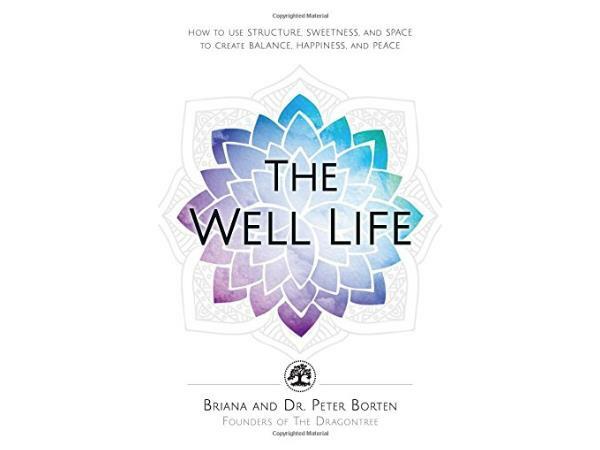 How to bring this "well life" to life? How do we implement strategies to stay healthy and to have sweetness in our day, especially when we are so busy? How to enjoy the life that we have? 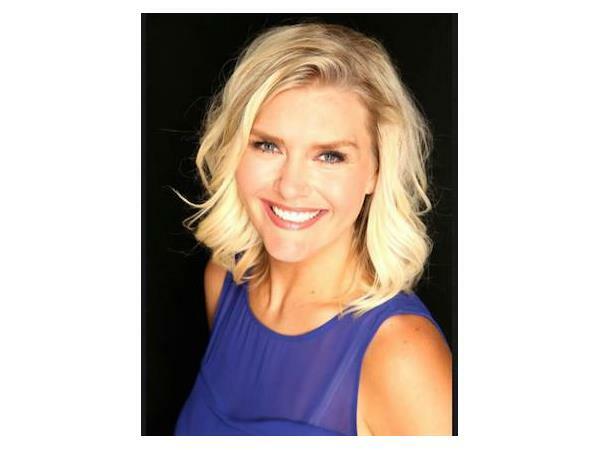 Briana and Dr. Peter Borten have made it their mission to create a more peaceful world by helping individuals re-establish a sense of inner peace and balance. 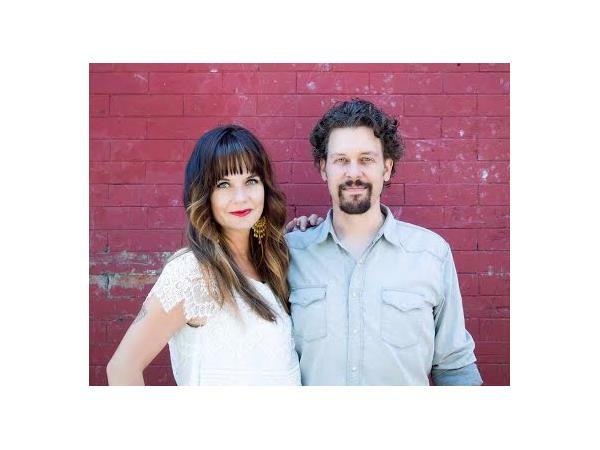 They are the founders of The Dragontree, a wellness organization with holistic spas in Portland and Boulder, online courses, natural body care products, and resources for vibrant living.